July 1, 2018: This is Big News and means lots of change for the BioMotionLab! 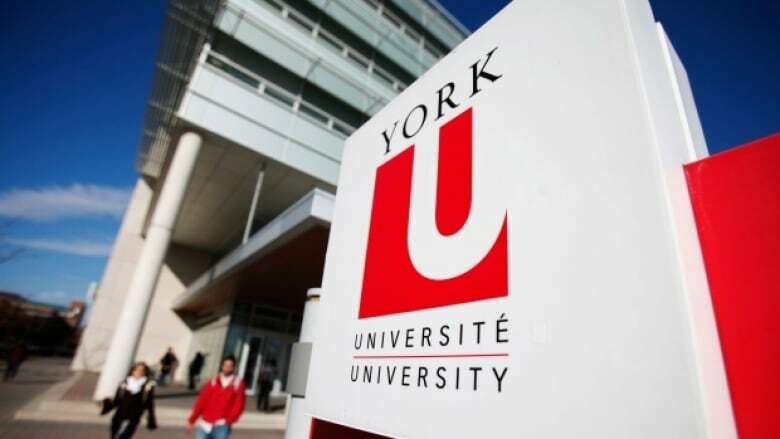 Prof. Troje moved from Queen’s University in Kingston, Ontario, to York University in Toronto. The rest of the lab will follow soon. At York, the BiomotionLab is embedded into CVR, the Centre for Vision Research, and hosted by the Department of Biology. Dr. Troje is a core member of VISTA (Vision: Science to Application) which is funded by CFREF (Canada First Research Excellence Fund) program. The new address of the BiomotionLab is now: BiomotionLab, Centre for Vision Research & Department of biology, 327D Life Science Building.